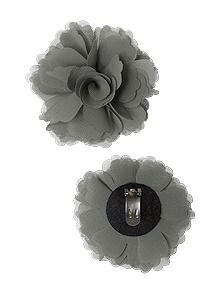 Nu-georgette flower shoe clip is the perfect way to add a little whimsy to our ballet flats or flip flops. Sold in pairs of 2. 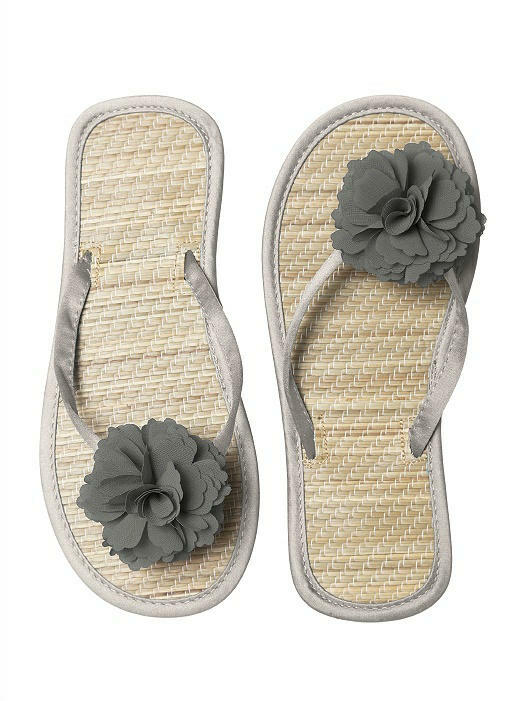 Shoe shown is sold separately.